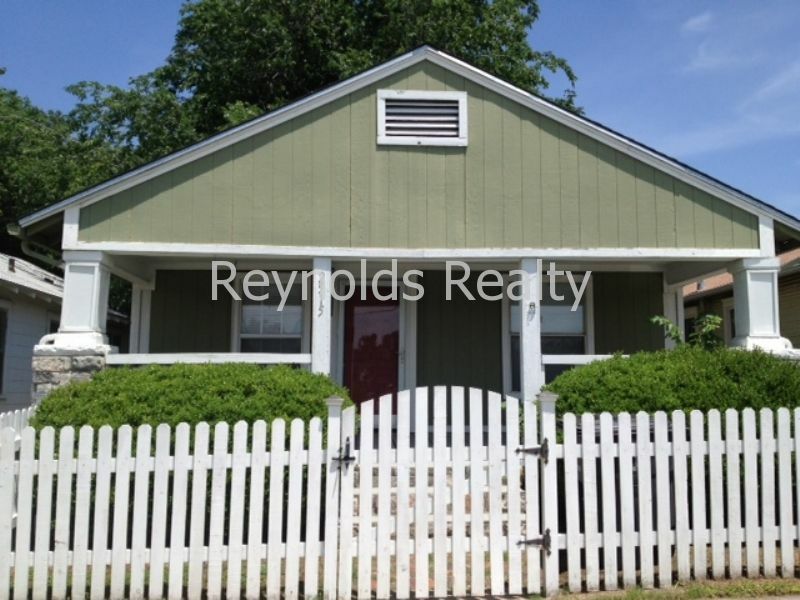 Residential Rental Listing 2 bed 1 bath in Tulsa, OK. PLEASE READ AVAILABLE DATE. SHOWINGS START ABOUT APRIL 1ST. Perfect Bungalow ready for move in approximately April 5th to 10th! Gorgeous original wood floors throughout. Recent fresh paint internal, updated kitchen. Laundry room, Nice large fenced yard. Front porch swing. Fence in front w/be repaired and painted. Walk to TU. Pet possible with approval and $300 pet deposit per pet - no more than 2 accepted. Decorative fireplace. Background check, credit check, and rental history. $50 app fee per adult. Call Jill 918-633-9892 or 918-622-2920 to schedule showing.